Exercise increased caution in Denmark due to terrorism. 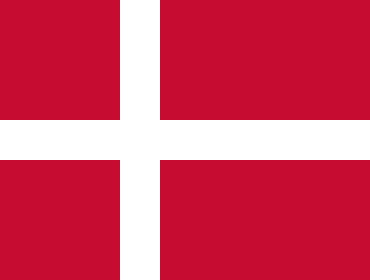 To teach English in Denmark get official recognition of your credentials at the Denmark consulate, teach on a tourist visa, or receive letters of invitation from an employer. Prospective employers usually prefer EU citizenship, college education, and for applicants to be present for the interview process. There are vacant positions at vocational schools, higher education institutions, and adult learning centers. Denmark is a constitutional monarchy, and the oldest monarchy in the world, and is part of the European Union. Greenland and the Faroe Islands are crown territories of Denmark, each with political home rule. Denmark is one of the elected members of the UN Security Council and is a leader in the "Scandinavian Model" of public services. The science behind your sneeze: everyone?s is different, but why? Danish teachers use pyt buttons to teach their students how to let ... And in this case, there might be an English equivalent: the reset button. This type of learning, says the chef, is as important as reading and writing skills. The Vild Mad app is available in English and Danish on Google Play and the App Store. TESOL Certification for Teaching English to Speakers of other Languages in Denmark.